China plans to build more than 60 nuclear power plants over the next 10 years. SNPTC vice president Zheng Guangming made the announcement at the World Nuclear Association Symposium in London. Among the 60 plants, Zheng said six to ten will use Chinese-developed CAP1400 technology. 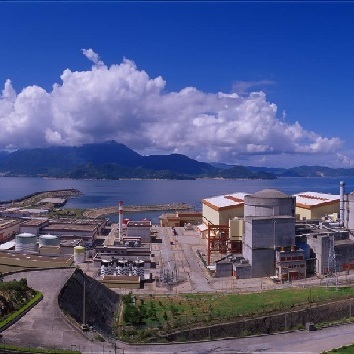 At present, two CAP1400 nuclear reactors are under construction in Sanmen county, Zhejiang province. 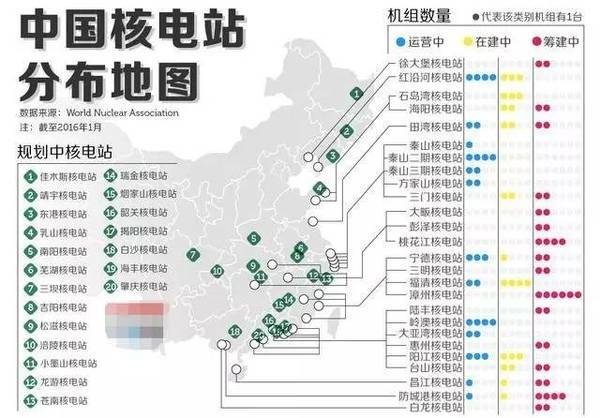 The country's three major nuclear companies—State Nuclear Power Technology Corporation (SNPTC), China National Nuclear Corporation, and China General Nuclear Power Corporation will each build at least two nuclear power plants annually. 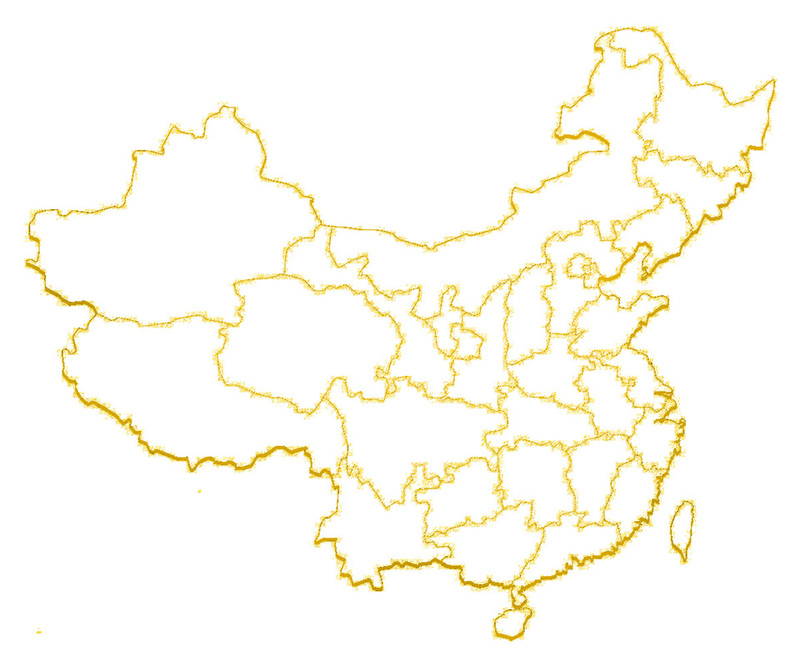 China now has 30 nuclear reactors in operation and another 21 under construction. According to the plan, China will allocate 570 billion US dollars to set up new nuclear plants, aiming to derive 10 percent of its energy from nuclear power by 2030.